There’s nowhere else in the world quite like Chicago. With its fascinating architecture, gooey deep-dish pizza, and authentic culture, the famous Windy City’s atmosphere is distinctly hip and always bustling. Chicago is brimming with things to do and see. For sports fans, there’s the iconic Wrigley Field; the major baseball league’s second oldest field. If you’re feeling daring, get a bird’s eye view of downtown Chicago by adventuring to the 103rd floor of the Willis Tower Skydeck. After, find your way to Lake Michigan, and take a bike ride down the 22-mile long Lakeside Trail or go for a relaxing scenic river cruise. Whether you’re interested in historic architecture, shopping, museums, or delicious food, Chicago is the perfect destination. With the help of a professional local photographer, you can look back on your memories in Chicago for years to come. Whether you’re interested in historic architecture, shopping, museums, or delicious food, Chicago is the perfect destination. 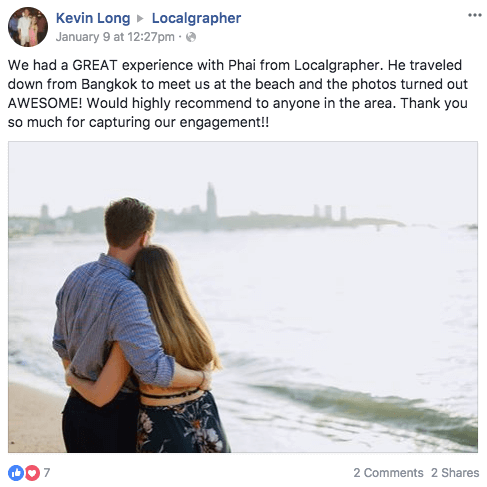 With the help of a professional local photographer from Chicago, you can look back on your memories for years to come.